Check out these new fiction and non -fiction titles from 5-6 September Spectrum, you can request them from the Library. 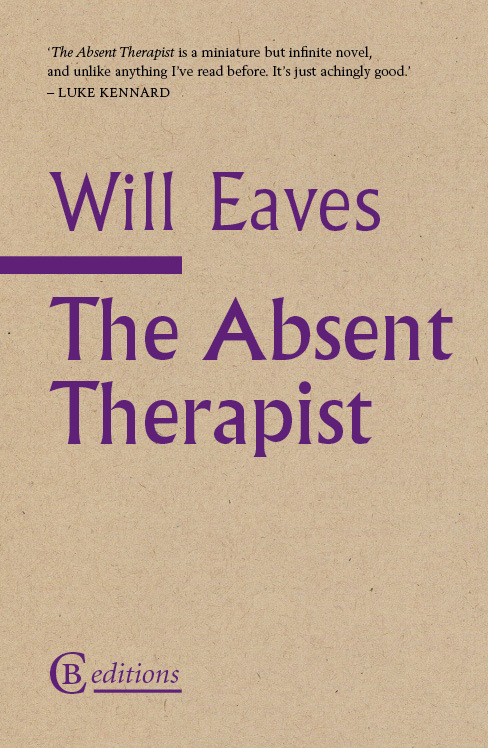 The Absent Therapist is a book of soundings, a jostle of voices that variously argue, remember, explain, justify, speculate and meander. 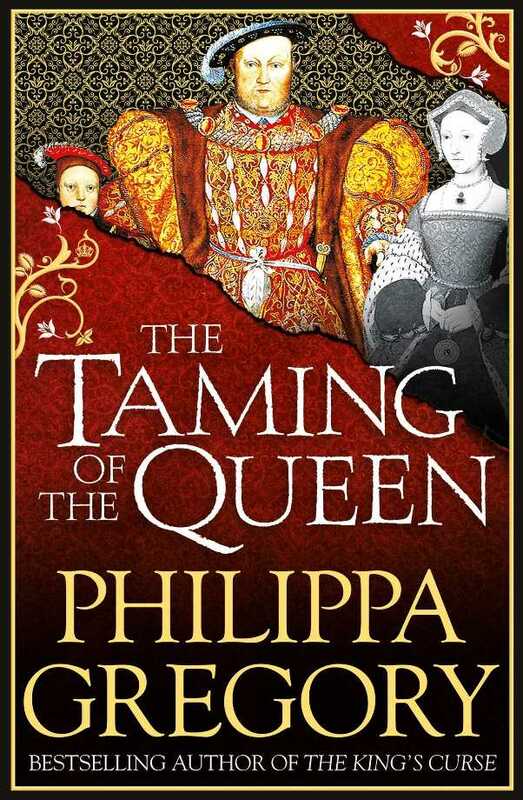 Sons and lovers, wanderers, stayers, leavers, readers and believers: 'the biggest surprise of all is frequently that things and people really are as they seem. When old friends Jack and Tom volunteer for the army medical corps, both men are unaware that their lives are about to change forever. Jack is a first-class vascular surgeon with a strong sense of duty to his country, and Tom a highly respected anaesthetist with a young child. Given 48 hours to deploy, they leave behind their comfortable lives – and the petty rivalries and mindless bureaucracy of the Victoria Hospital – for a war zone where their emotional and psychological strength will be tested to the limit. Who can they trust when even young children are potential suicide bombers, and insurgents could be within their very ranks? Will they both return? And if so, will they be able to take up their lives where they left off? 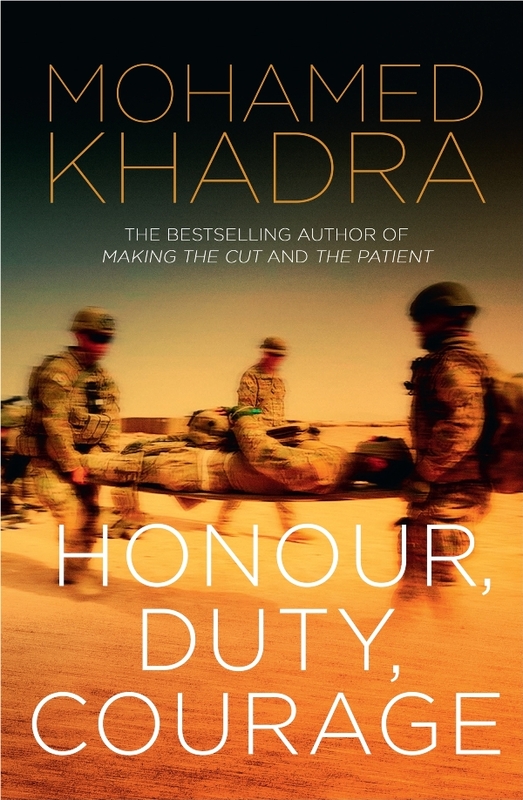 Honour, Duty, Courage is the culmination of Mohamed Khadra's countless interviews with doctors and nurses who have served in the Australian military. Their stories have been dramatised and identifying characteristics altered to maintain confidentiality, but their duty, their compassion and their honour have been preserved. The result is a story that will keep you on the edge of your seat, and leave you in awe of the heroism of our medical corps. Stuart Rattle and Michael O’Neill were the perfect couple. Country boys from working-class backgrounds, they became bon vivants and lovers, the envy of all their friends – until tragedy struck. Stuart Rattle was at the peak of his design career, feted and entertained by hosts whose invitations were gold. His ‘Rattle’ interiors were his ticket into this exclusive lifestyle. 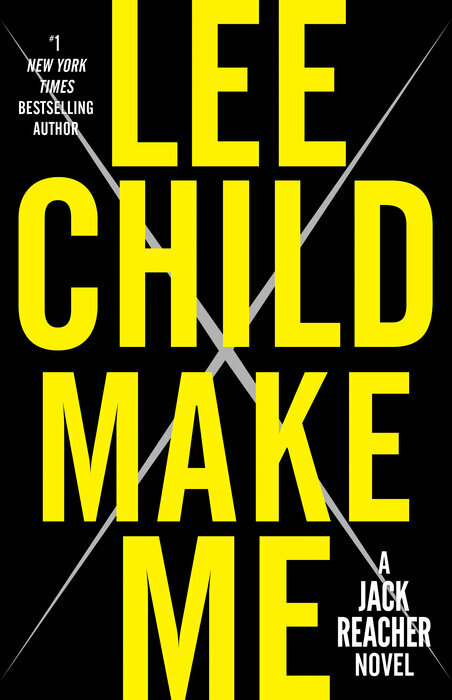 It worked for sixteen years, until the fateful morning when Michael violently killed Stuart as he lay in bed. He tucked him neatly back in and brought him cups of tea, takeaway curries and glasses of wine, trying to convince himself he hadn’t committed this terrible deed. They even watched TV together. Five days later, Michael tried to preserve his much-loved partner’s dignity by setting fire to their apartment. How did it all go wrong? 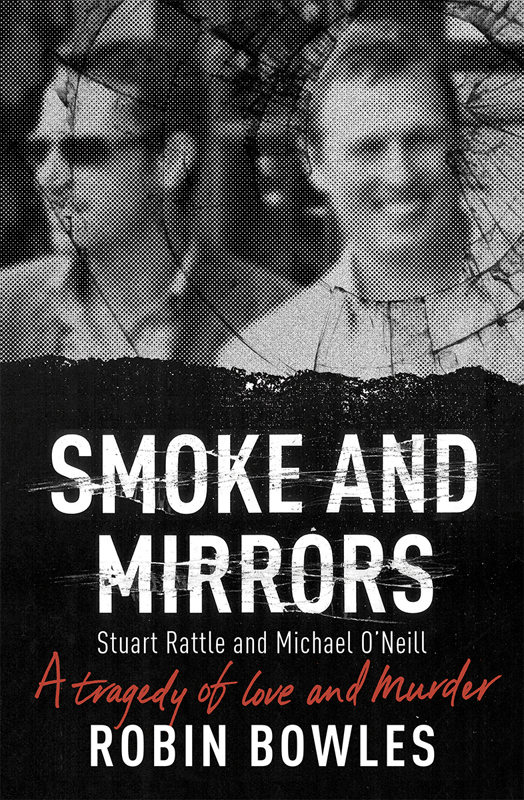 Smoke and Mirrors is the tragic life-and-death story behind the headlines. 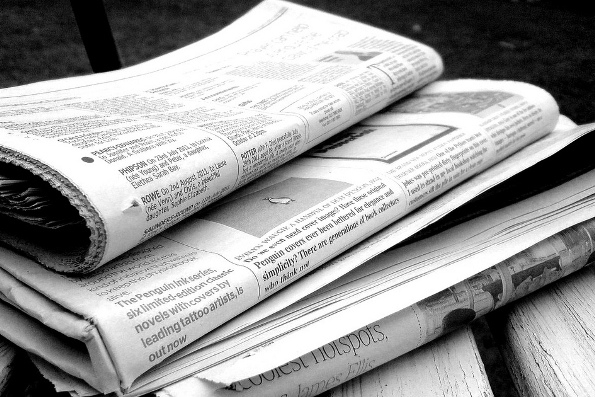 When 20-year-old Australian Doujon Zammit was bashed by bouncers on a Greek island in July 2008, his tragic story made headlines in both Australia and Greece. Doujon had sustained terrible head injuries and would not recover. 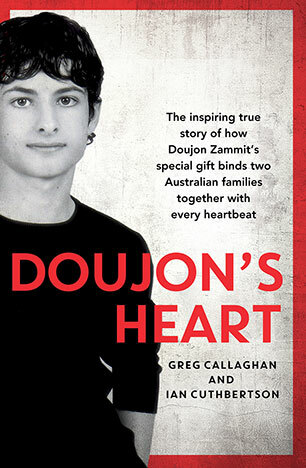 His grief-stricken parents, Oliver and Rosemarie, honoured Doujon's previous wish to be an organ donor, and Oliver became famous overnight in Australia and in Greece when he announced that Doujon's organs would be donated to Greek recipients. The day Doujon received his fatal injuries was also the day 31-year-old Greek-Australian journalist Kosta Gribilas was given a death sentence in a hospital in Athens. Critically ill with virus-induced heart failure, he was told he had only two weeks to live. Without an urgent transplant, Kosta knew he would soon die. He'd followed Doujon's story on TV, and even as he watched Oliver's emotional announcement, Kosta hadn't thought he might be saved - the doctors didn't want to give him false hope. On 2 August, after an emotional farewell to partner Poppy and his family and friends, Kosta drifted asleep for what he thought was going to be the last time. A day later he woke up with Doujon's heart beating in his chest and the life he'd longed for now ahead of him. A beautiful, inspiring story about two families united by tragedy and how a selfless and courageous gift of love keeps on giving to this day.